I’m getting quite addicted to quinoa and raw cacao mixed together. Superfood sweetness! 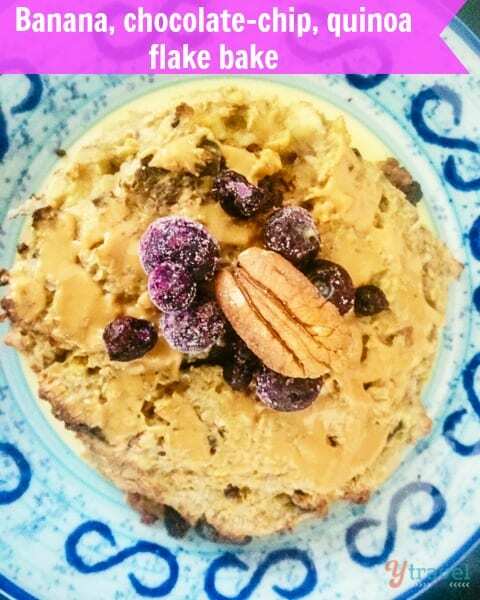 I’m always happy when I cook too much quinoa as it’s my excuse for making this yummy dessert. This chocolate quinoa pudding is so simple to whip up. It’s sugar free, gluten free and diary free and packed with protein, fibre, vitamins and minerals. 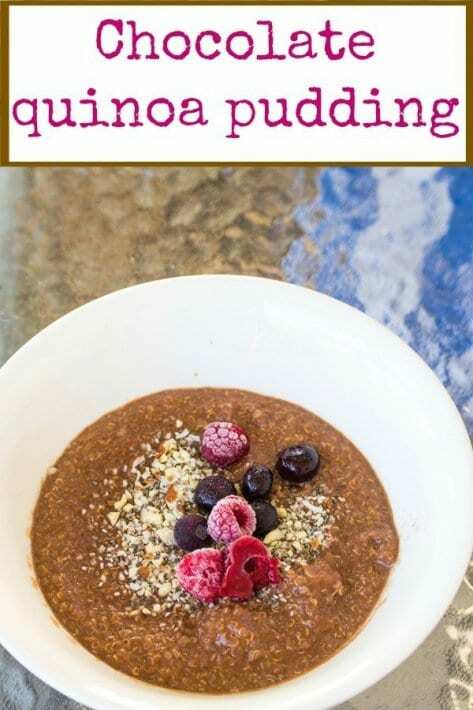 I eat this chocolate quinoa pudding for breakfast, dessert, lunch and as a snack! 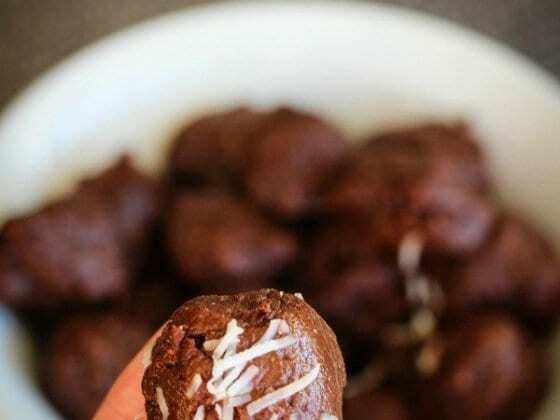 Place all ingredients in a blender and puree until completely smooth. Add additional almond milk if needed. 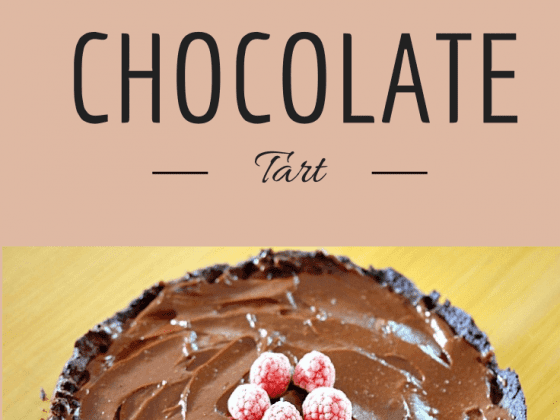 Pour into a bowl and cover set in the fridge until chilled. Perfect! Think this is the first time I’ve come across a recipe where I actually happen to have all the ingredients – including the cooked quinoa. Thanks. Yum!!! Can’t wait to make this!! But it doesn’t seem “sugar free,” as you say above- maple syrup and dates have sugar, right? Still looking forward to trying it!! I really like quinoa but I still have not found a recipe for that ingredient and it looks so appetizing. I always use quinoa in my preparations.